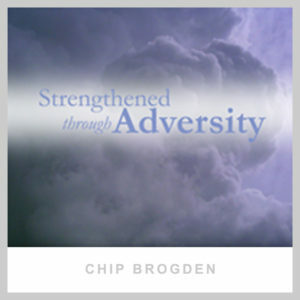 Whether you are a man, or a woman, a brother or a sister, single or married, with young children, grown children, or no children, everyone stands to benefit from knowing and applying these principles – AND teaching them to others. As I prepared this teaching I realized that although I am primarily speaking to men, these principles are for everyone, not just husbands and fathers. 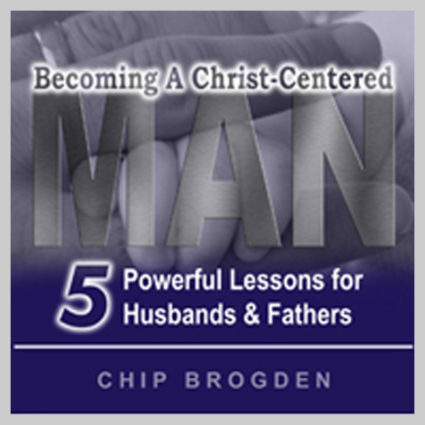 Whether you are a man, or a woman, a brother or a sister, single or married, with young children, grown children, or no children, everyone stands to benefit from knowing and applying these principles – AND teaching them to others. If you are married, these principles will improve your marriage. If you are not married, these principles will prepare you for marriage. If you are divorced, these principles will prepare you for re-marriage (if that is God’s will for your life). If you have children, these principles will improve your relationship with your kids. If you do not have children, these principles will prepare you for parenthood. If your kids are grown, you can still practice these principles on your grandchildren. If you’re a single mom or a single dad, these principles will work for you, too. If you’re a single woman, these principles will help you discern what you should be looking for in a husband. If you’re a pastor, or a youth leader, or someone in a place of ministry then you, too can benefit from putting these principles into practice. 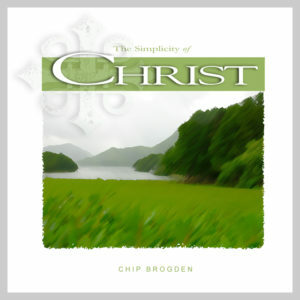 The key to understanding rests with looking to JESUS. Once a man sees how Christ loves the Church then he will know how to love his wife and raise their children. It’s so simple you wonder why everyone doesn’t practice it! If they did our families would be much different. This is probably one of the most practical teachings we’ve ever offered because it speaks to everyday life. Men, even if you have failed as a husband and father, it is not too late for you. 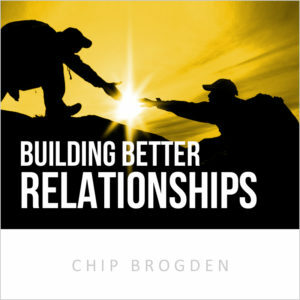 This teaching can help you restore and rebuild relationships with a Christ-centered focus. Ladies, get this teaching for the men in your life that you care about – husbands, brothers, and sons. Pastors, make this available to every young man in your church, especially those who come to you for pre-marital counseling. It’s that important. Whatever your situation, I encourage you to listen, learn, and apply these principles. Then, teach them to others. Please join with me in agreement for God to restore our marriages and families to a Christ-centered foundation – in Jesus’ Name!